with these choices come possibilities that would suit anyone's budget. products, it doesn't get better than Diana Stalder by Dermaline. 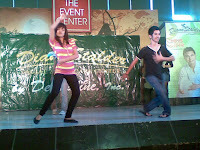 commercial model) drew in a huge crowd to the Diana Stalder event. They even had a 'Skin Police' contest wherein two girls were spotted, handpicked from the crowd and given diana stalder gift packs as prizes for having healthy skins. 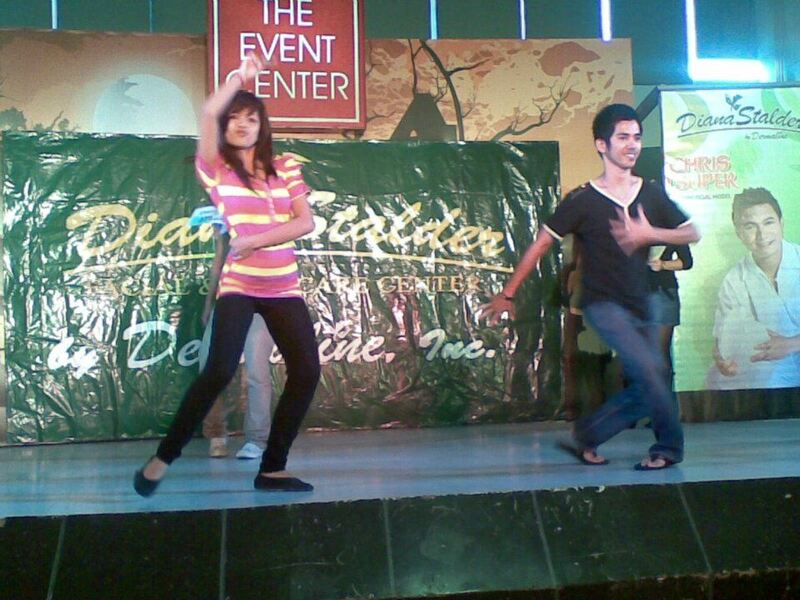 by Diana Stalder image models on stage. Cheska. There were celebrity appearances by Yayo Aguila and Derrick Monasterio as a treat to the mall viewers. Yayo Aguilla did her Buttercup song with the hosts at the later part of the program. 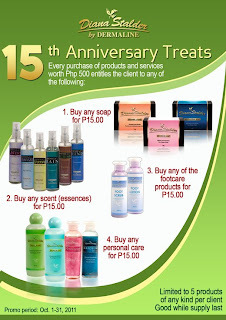 Individuals were also reminded to take advantage the Anniversary Blowout on Diana Stalder Signature Soaps at P15.00 each on the day of the show. moves and strut their way to stardom. Please call 09332714793 for more details. 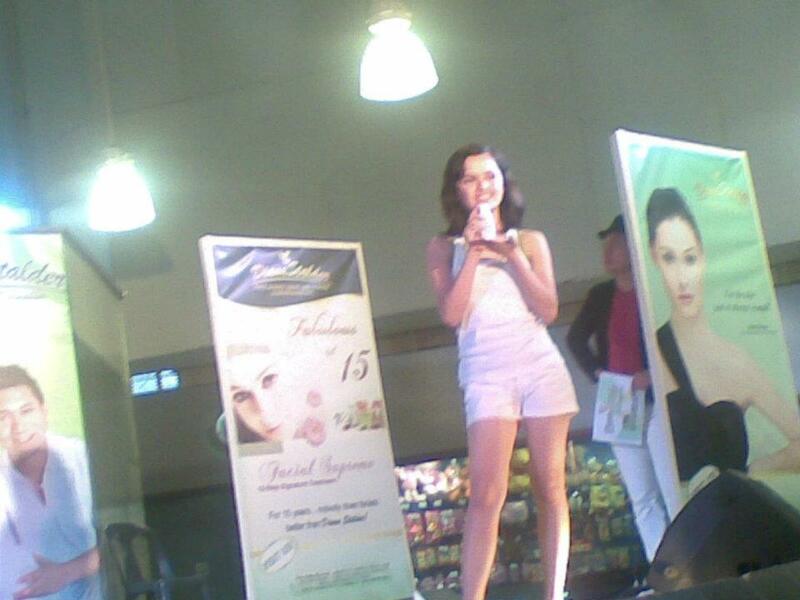 Thanks for celebrating Diana Stalder's 15th anniversary at Lucena.